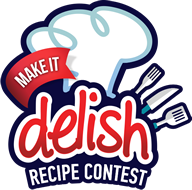 Now through December 31, Buddig and Old Wisconsin are asking you to submit your best Buddig or Old Wisconsin recipes for a chance to win $10,000. Enter for a chance to win and learn more here. View promotion here. To give families a hand with back to school, Buddig gave one lucky family $2,000 plus another $1,000 to give to a family of the winner’s choice. 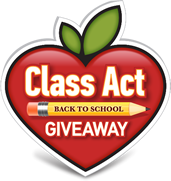 Each week throughout the month-long promotion, one lucky winner also received a tablet to help with “homework.” See who the winners were here.